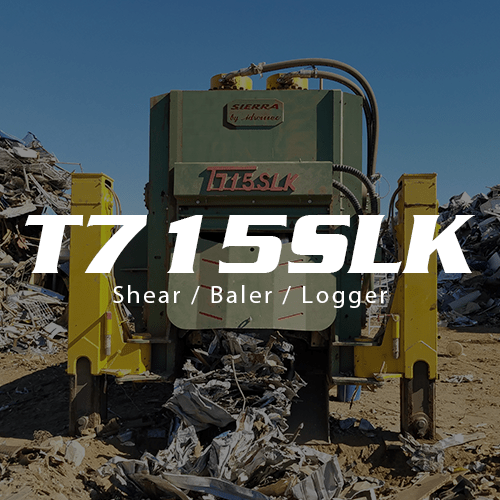 The T750CLS shear/baler/logger is one of the most versatile machines on the market today by offering the use of three machines in one and is a proven machine for the construction and demolition industry. 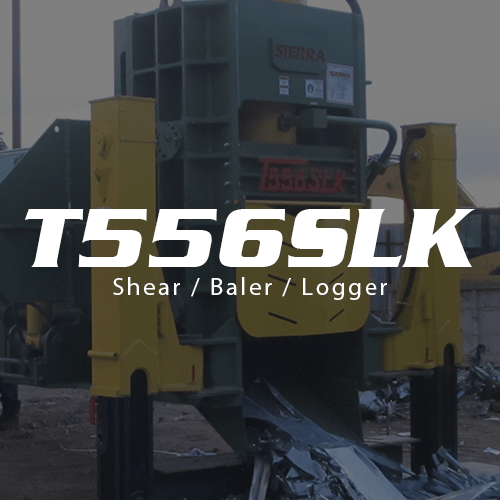 This incredibly reliable machine is the heaviest and best constructed in its class and, as with all Sierra shears, the T750CLS uses a smart shear design. This technology uses linear transducers in the shear head and the pre-compression cylinders to instruct the machine to do short-stroke cuts when it’s called for, giving you more cuts per minute and increasing productivity. The hydraulic outriggers on the T750CLS diesel shear/baler/logger makes it extremely portable and gives it the ability to be placed onsite during large demolition projects. It allows the demolition contractor the ability to shear, bale, and log material while onsite for large demolition projects. 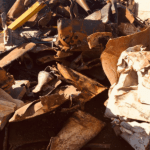 They are then able to prepare the various materials and go direct into the market or ship direct to a steel mill; bypassing a scrap yard all together. 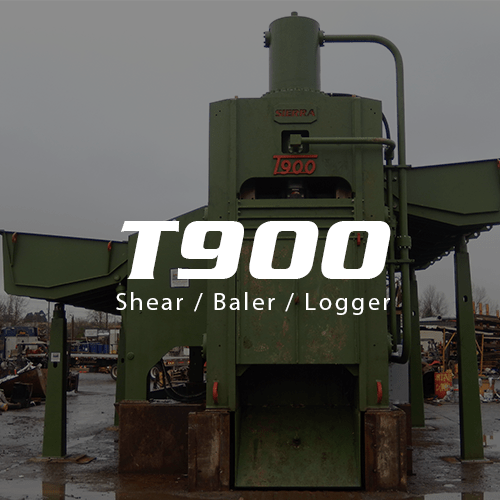 Shear/baler/loggers destroy themselves with each cycle, it’s just the nature of the industry, and so you need a machine that can withstand these beatings. The T750CLS’s durable construction and design ensures the longevity and durability of this machine. It’s constructed with Sierra’s innovative L-Box shaped design, 11/16th inch abrasion-resistant steel Hardox 450 liner plates, and outer honeycomb construction creating a greater box integrity that withstands the rigors of the scrap industry and keeps you producing longer.